Lankan Affairs is the first and only international organisation which represents the interests of adoptees from Sri Lanka worldwide. Lankan Affairs is in close contact with the Sri Lankan government. Lankan Affairs has a large network and close contacts with the office of the Sri Lankan president, the Prime Minister and various ministers. 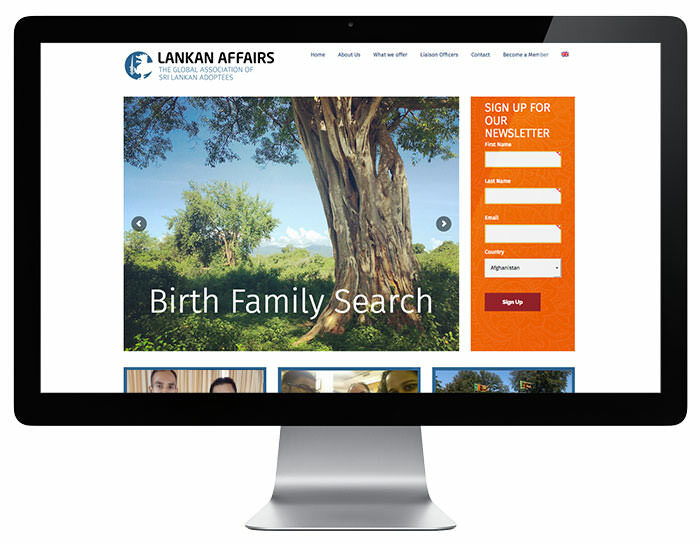 Lankan Affairs thus has the ability to offer a wide range of services.